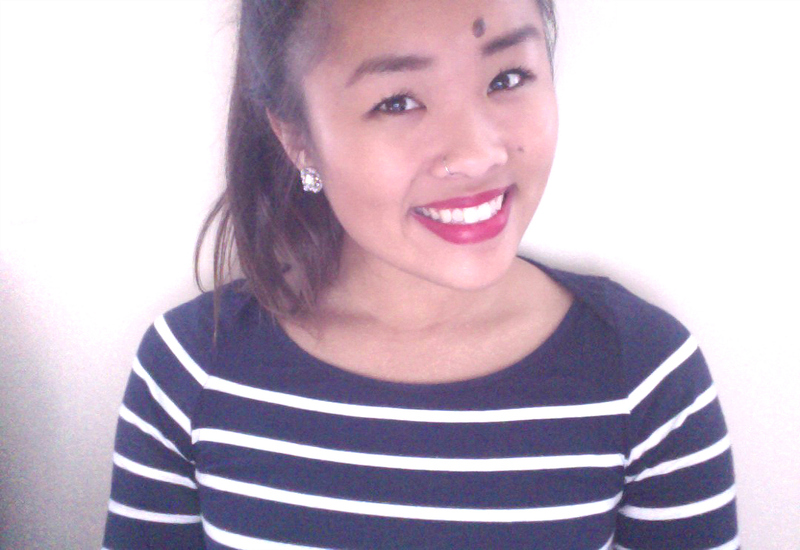 Today I decided to be bold and wear red lipstick. 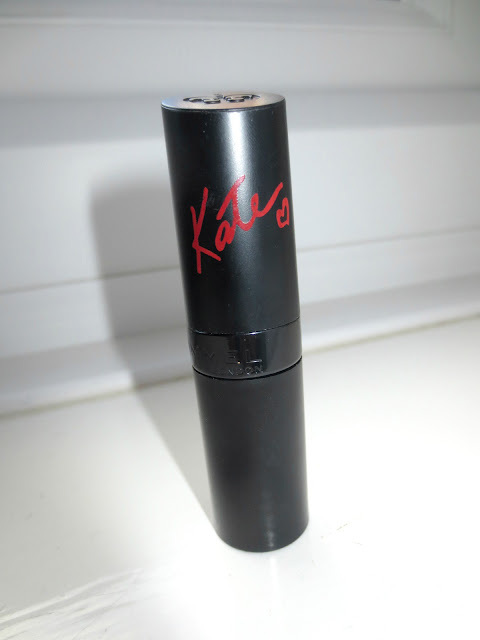 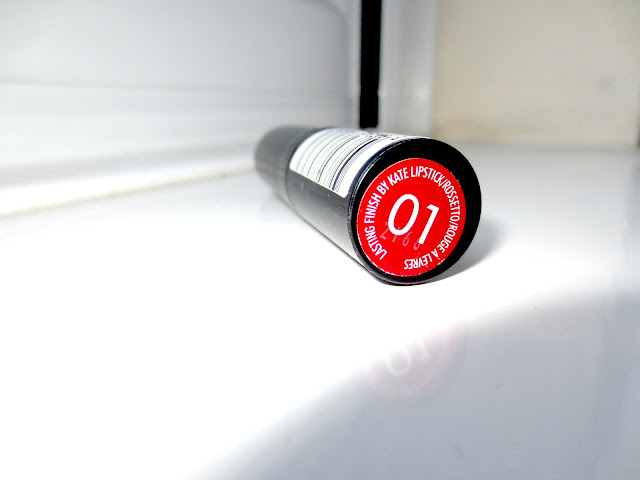 I used Rimmel London Lasting Finish by Kate in Rosseto 01. 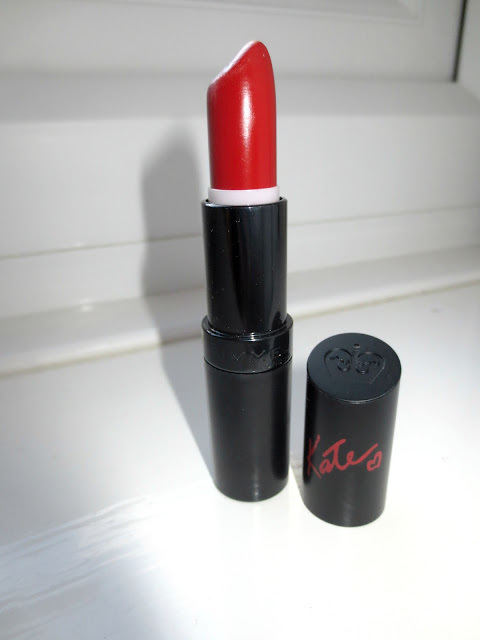 I really like this colour because it is a deep red and it goes wit my skin tone.